Quarterly cases of cider picked to match the season! Every three months (December, March, June and Spetember). 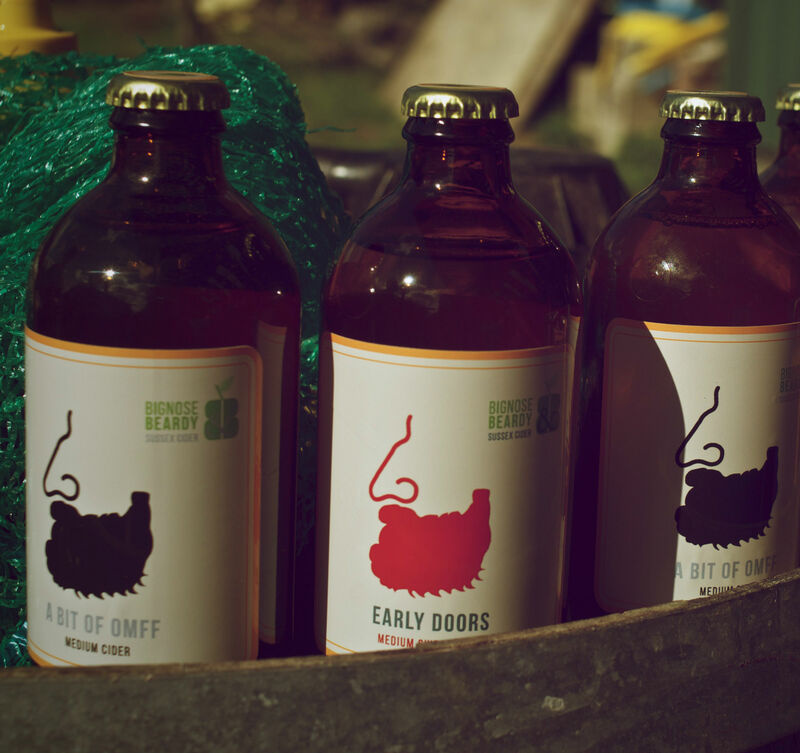 We'll send you a case of 24 X 330ml bottles featuring different ciders from our collection. You are also invited to join our orchard and cidery days and enjoy all the club benefits. The seasonal club is billed quarterly.